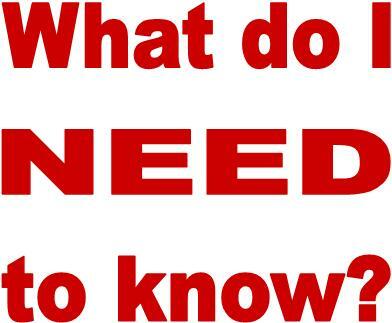 This is a compulsory study so you are likely to be asked to do more than just "evaluate" this study in a general way. You could be asked about the particular strengths (or weaknesses) of how Milgram recruited his volunteers or the reasons for believing the participants' reactions were genuine (or that they weren't). 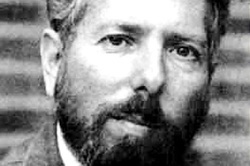 Gina Perry's criticisms of Milgram are quite recent and the Examiner won't ask you specifically about them - but they make good points to bring up if you are evaluating Milgram's standardised procedures or the credibility of his conclusions. Volunteers are likely to be particularly obedient (after all, they want to be doing the experiment). On the other hand, volunteers tend to listen to instructions and take the procedure seriously, which is representative of people in real life situations of power being misused. A sample of 40 is quite large, but anomalies (unusually cruel, gullible or timid people) might spoil the results. The original sample was all-male, which cannot generalise to women, and all-American, which may not generalise to other cultures. It may also be “time-locked” in the early 1960s with its rather deferential culture. When you put all of Milgram’s variations together, he tested 780 people, which should remove anomalies. However, some of the Variations (like #13) only tested 20 participants, so a few rebellious individuals (like the ones who overpowered the confederate) might spoil things. Several cross-cultural variations on Milgram’s study have been conducted. All of them also show high levels of obedience, but the exact numbers vary and they often used different sorts of tests. For example, Meeus & Raaijmakers (1986) found 92% obedience in the Netherlands, but they used insults rather than electric shocks. Burger (2009) produced similar results to Milgram (70%). However, he only ordered participants to go up to 150V. 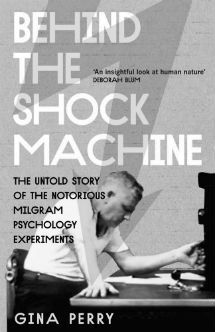 Milgram’s procedure is very reliable because it can be replicated – between 1961-2 he carried out 19 Variations of his baseline study. Burger (2009) replicated aspects of Variation #5 (heart condition to test for empathy) and Variation #17 (model refusal) as well as Variation #8 (testing women). Burger followed Milgram’s script wherever possible, indicating high reliability. Milgram also filmed parts of his study, allowing viewers to review his findings (inter-rater reliability). Features that make for standardised procedure in this study include the pre-scripted “prods” used by the Experimenter, the tape-recorded responses from Mr Wallace and the fact that the Teacher cannot see Mr Wallace (so there will be no differences in how he looks between each test). A serious criticism is levelled by Gina Perry (2012), that Milgram did not follow standardised procedures. John Williams (the Experimenter) admitted to Perry that Milgram was only strict about the pre-scripted “prods” in the first study and afterwards Williams was free to improvise. This made obedience in the Variations seem higher than it really was. See the section on VALIDITY for more on Gina Perry and her criticisms of Milgram. Milgram (1974) links his findings to the My Lai massacre. 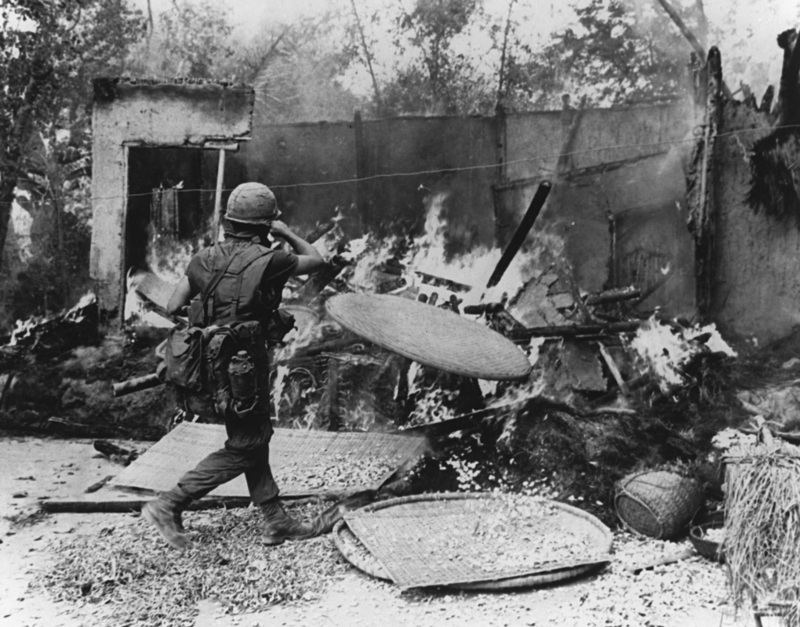 In 1968, a group of US soldiers (“Charlie Company”) killed the 800 inhabitants of a Vietnamese village. They were obeying the orders of Lt William Calley. The soldiers executed old men, women and children. Despite an attempted cover-up, 14 officers were eventually tried by a military court, but only Calley was jailed. His 20 year sentence was halved on appeal and he was later paroled. He said he was only following orders from his superiors. Although the My Lai massacre can be explained using Milgram’s study, it also links to intergroup conflict. Charlie Company had lost nearly 30 of its men in the recent Tet Offensive and was keen for revenge against the Viet Cong. They had been told that My Lai was full of Viet Cong sympathizers. With a better understanding of blind obedience, tragedies like this could be prevented in future. For example, soldiers could be trained to report and refuse orders that would be war crimes. Milgram’s study has been criticised for lacking ecological validity because the task is artificial – in real life, teachers are not asked to deliver electric shocks to learners. However, Milgram’s reply is that events like the Holocaust were just as unusual and strange and that people in these situations felt similarly to his participants: they had been dropped into an unfamiliar situation and didn’t know how to respond. Some critics claim that the participants were play-acting: they knew (or suspected) that the set-up wasn’t real. However, their visible distress (filmed by Milgram) counts against this. One of the main critics is Australian psychologist Gina Perry, who wrote a book debunking Milgram called Behind The Shock Machine (2012). Perry challenges the validity (and generalisability and reliability) of Milgram's procedures. Perry claims that Milgram’s data is not to be trusted. She alleges that, as an ambitious young scholar, Milgram twisted the data to make it look as if there was “a Nazi inside all of us” to make himself famous. In Variation #8 in particular, Mr Williams (the Experimenter) would not let the women back out of the study even after using 4 prods. Supposedly, Milgram encouraged this because it was important for his theory that men and women should both experience the Agentic State (otherwise it looks like male obedience isn't really obedience at all - it's just aggression). If Perry's accusations are correct, this would make Milgram’s claim that women were as obedient as men invalid. Perry also alleges, after studying unpublished letters at Milgram's old department at Yale, that several participants did suspect the study was a trick. Some of them wrote to MIlgram and pointed out that Mr Wallace's cries of pain seemed to come from the speakers, not the room next door. Participants in Variation #7 noticed that, when they pressed a lower voltage switch instead of the higher one, the cries of pain still intensified. Other participants were suspicious of the shabby state of the electrodes on the electric chair. At that time in America, the most popular TV show was Candid Camera, in which members of the public were set up for elaborate pranks and secretly filmed. Some participants wondered if this might be an episode of Candid Camera. Milgram certainly ignored these suspicions and reported that his participants believed 100% in the realism of the study. Milgram’s claim that the drop in obedience in Variation #10 to 47.5% was “not significant” might be another indication that he was determined to conclude that obedience his high. A difference of -17.5% between experimental conditions would usually be significant. The ethical debate between Baumrind (1964) and Milgram (1964b) has already been described. The main criticism is that participants’ wellbeing was ignored: they were deceived (about the shocks) and did not give informed consent (they were told it was a memory test, not an obedience test). When they tried to withdraw, the “prods” made this difficult for them. This sort of treatment of participants drags science into disrepute and makes it harder to recruit for future research. The main defence is that the study would not have been possible if participants knew what was being investigated. After all, everyone who had the study described to them beforehand felt sure that they would disobey. Milgram argues that, after the Holocaust and My Lai, a scientific understanding of obedience is so importance it justifies this sort of research. He also downplayed the seriousness of the distress, claiming his participants experience “excitement” similar to watching a scary movie, not lasting trauma. Milgram also extensively debriefed his participants and went to lengths to show that no lasting harm had befallen them. Milgram's original study had a small sample that didn't generalise to women or non-Americans. (AO1) It was 40 New Haven men, but, in later Variations, Milgram also tested women and they behaved the same way. Milgram’s study is low in ecological validity because the situation he put his participants through was not like obeying a real authority figure. (AO1) Giving electric shocks to a learner is artificial and this means the study doesn’t really tell us about why people obeyed the Nazis, only how they behave in psychology experiments. However, the study probably was valid because the participants showed genuine distress, which shows they thought it was real. (AO1) Most of them shook or moaned and some cried or laughed hysterically. Gina Perry accuses Milgram of twisting his results to prove there is “a Nazi inside all of us”. She argues his conclusions are invalid because the participants suspected it was unreal. (AO1) Some participants said that they suspected the shocks weren’t real when screams came from speakers, not from behind the wall. Milgram’s study is controversial but it seems to show we are much more obedient than we like to think we are. Beforehand, no one thought they would go all the way to 450V. Modern replications of Milgram also show that people find it hard to disobey authority figures. Notice that for a 8-mark answer you don’t have to include everything Milgram did. I haven’t mentioned the electric chair or the 45V “test shock”. I haven’t commented on the standardised procedures or discussed ethics. But I have tried to make the two halves – Description and Evaluation – evenly balanced.